Once upon a time a long time ago (I must have spent to much time with the kids lately) manufacturers did not pay any attention to the safety aspects of a cars design, if you crashed a 750 Giulietta spider, the steering column would imbed itself in your heart and then the doors would fly open, throwing you out the car at high speed into the path of an oncoming car and you would almost certainly die and be taken off to the local morgue and you would actually deserve it, as it is a crime to crash such a beautiful car! 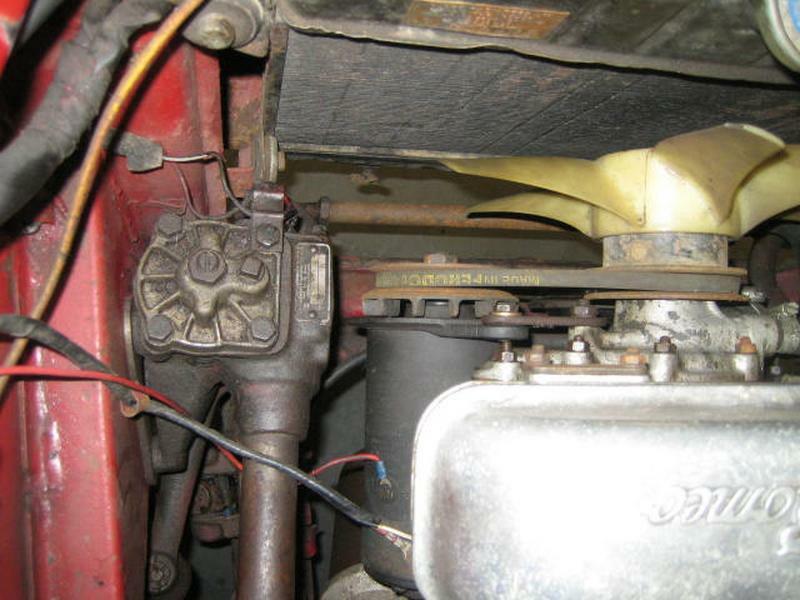 More seriously however on a Giulietta, 750 or 101 chassis there a number of features that virtually guaranteed injury in case of severe impact, firstly the steering column is straight and it extends in front of the engine (picture 1) so once the tin work in front of the engine crumples the steering box and column start to be forced straight back towards you, then that beautiful delicate steering wheel does not spread any of the load across your chest and unfortunately for the driver there is no chance of the safety belt helping you as there isn't one and the doors have absolutely no method of making them stay shut should the chassis be deformed so it really was a case of welcome to the pearly gates. By the Giulia, or more correctly the 105 series cars things had moved on quite considerably, the steering column had been shortened so the steering box was just the other side of the front bulkhead (picture2) a foot or so behind the engine, seat belt's were now introduced (due largely to new legislation) and an early form of anti burst door latch was introduced. As production of the 105 series continued further refinements were introduced, head restraints on the 1750, a cushioned plastic dash rather than the metal fascia of earlier cars and dual line brakes so if one hydraulic line failed it would still supposedly stop all this contributed to greater car safety. 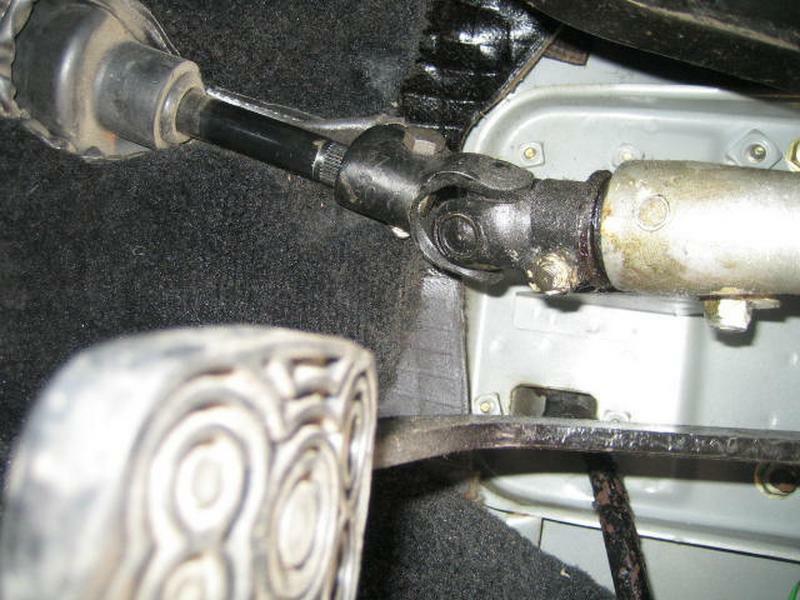 By the time of the Sud and Alfetta the steering column was now kinked (picture 3) so that if you hit it, it would collapse, the steering wheel boss had grown in size(picture 4) to spread the load of an impact and there was a crumple zone incorporated into the steering wheel itself, and for comfort you also got inertial reel seat belts, all very nice. 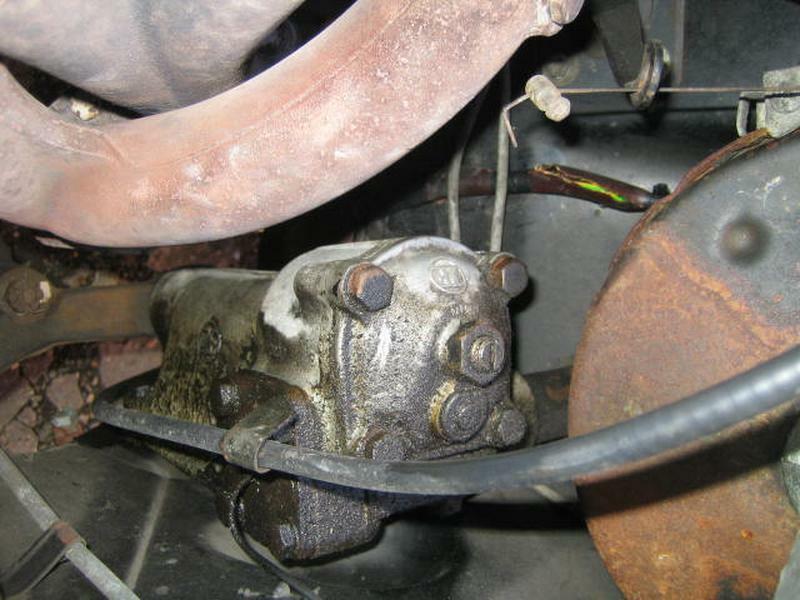 By now however, manufacturers were actually crash testing cars to make them safer and the Sud had the rear gear box extension modified from aluminum to steel in order to stop the casting fracturing in case of an accident, if engine and gearbox unit was hit the rear mounting was designed to force the engine and gearbox underneath the floor of the car and not into the passenger compartment. The next steps in car safety came with the introduction of micro processors and we got anti lock brakes and air bags by the late 1980's and this process continues on relentlessly. So I was having a look round a 159 Sportwagon the other week just noticing the little details that add to its safety. 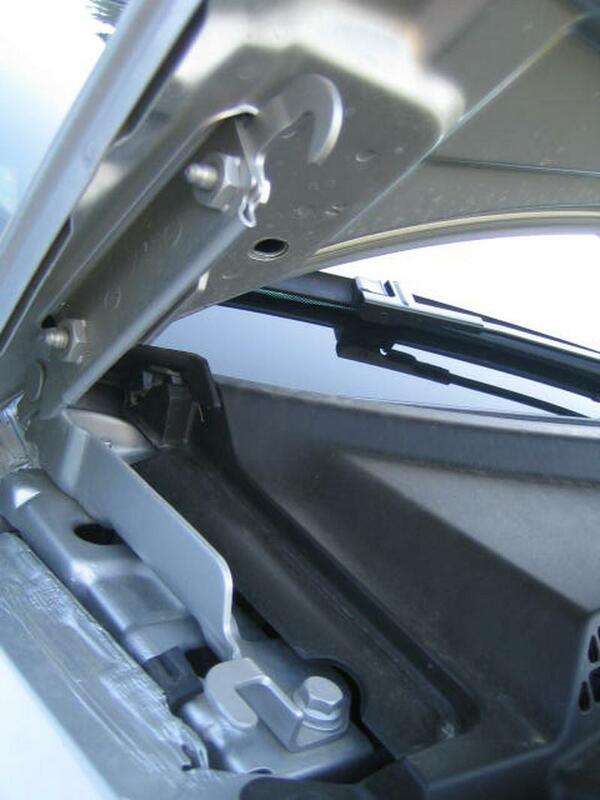 One of the first things I noticed was the bonnet hinge (picture 5) note the hook on the front of the upper part of the bonnet hinge that would latch under the catch on the lower part of the hinge should the bonnet be forced back in a crash, this not only stops the bonnet from hitting the windscreen if the hinge pins broke but also forces it to stay down and crumple absorbing some of the impact. Then on the front chassis legs I spotted two sections that were designed to crumple in case of impact It is also apparent that the tops of the shock absorbers are significantly below the bonnet level, this is to make this area of the car "softer" if you are in collision with a pedestrian and so hopefully save them from major head injury by allowing this area where the head would typically impact to deform downwards. 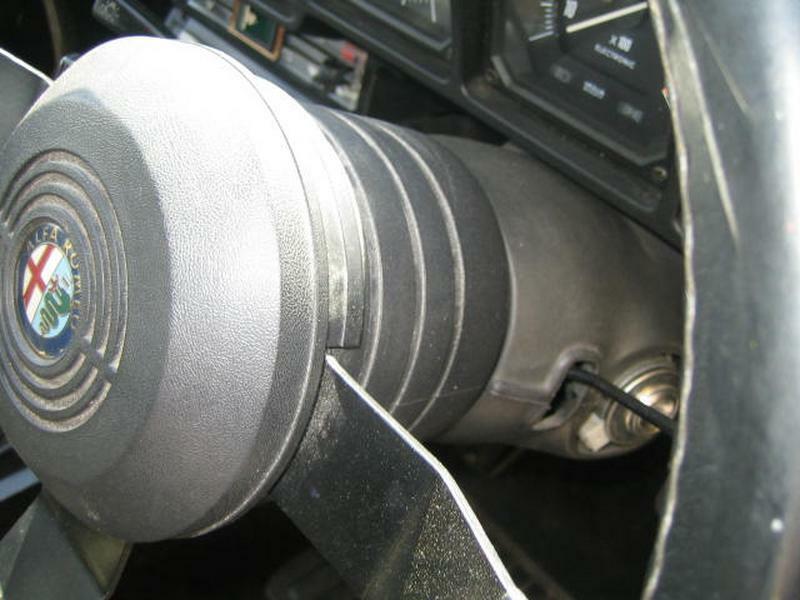 While inside the car next to the seat belt catch I spotted a cylinder six inches long, this is a seat belt pre-tensioner, should the air bag computer decide to deploy the air bags it also sets off an explosive charge in the seat belt catch which tensions the seat belt just before maximum deceleration. Continuing my hunt round the car I noticed that the headlining does not tuck under the side panels as was the case in older cars it simply butts up against it, this is so the curtain air bag can deploy effectively without being hindered. By now I was getting into the swing of things, look at the door latch, see how it closes to "capture" the door pin, as you can see it is impossible for the lock and catch to be separated easily and inside the door there is a bar which runs from the catch to the leading edge of the door, while you are there note the reflector to warn other cars you have a door open. Then it was onto the tail gate where the courtesy light also doubles as a red warning light to warn others you are there. Then it was onto the dash, note the curved underside with no protrusions, nothing there for you to catch your legs on, the steering lock has been moved and the key now goes in the dash this all helps to avoid injury's to the legs in case of collision, think about it, if you have a crash you go forward your knees go upward and in older cars what do they hit? The steering lock and key, it's no longer there now. So after putting the key(?) into the ignition and driving off, as usual without putting my seat belt on and suddenly, clunk the doors lock to prevent me getting mugged and it starts making a silly binging noise to tell me to put my seat belt on, it is so annoying you have to put your belt on, so another safety feature springs into action to save your bacon, eventually after much struggling and fitting of seat belts one handed I am on my way. 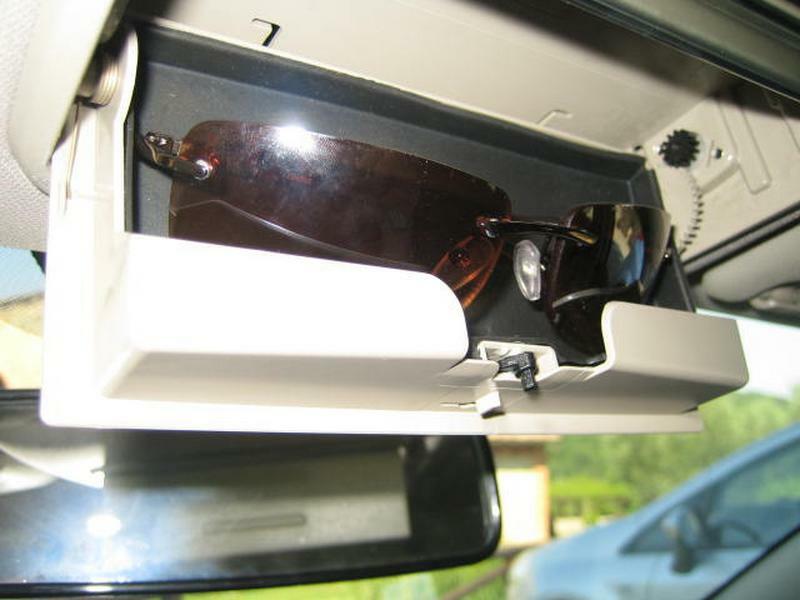 As I am driving along I notice there is a little compartment just behind the rear view mirror so obviously I have to open it and discover the ultimate Italian safety features, a sun glasses holder, no more rummaging round the car to find your shades for that cool look, there they are straight to hand, perfect.